Preaching is easy. Using your words to change people’s lives is theoretically possible but practically temporary. Sure you can go to the market square and preach to each and every person there. You can hold a big microphone in one hand and the Holy Bible in another and vehemently shake at the Holy Bible to emphasize your point to the passers-by who pay no attention. 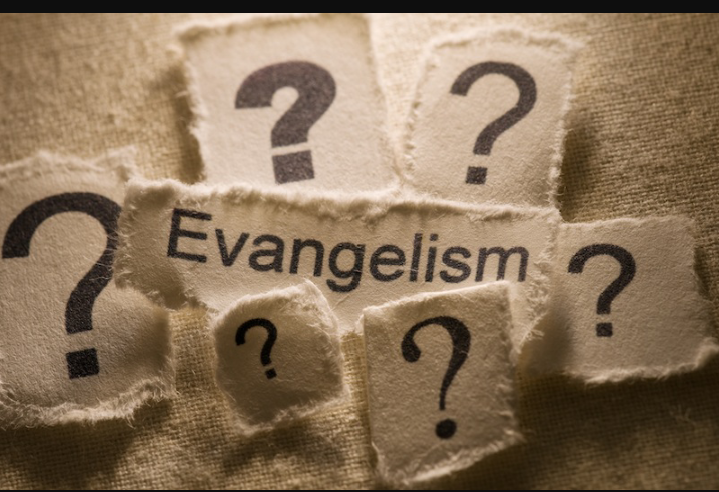 That’s evangelism too but do you know what the real evangelism is? It’s your actions. When by your actions, people learn to believe in what you believe. When by your actions, people begin to love Whom you love. When by your actions, they see more than hope, they see a glimpse of heaven. Because it’s easy to tell them God loves them but it’s rather challenging to show it to them by the love you have for them, by the love you show to them. It’s smiling at that bus conductor when he insults you for paying with a big denomination; it’s laughing with that vendor that once lied against you about owing you change; it’s helping that person that once denied you help; It’s loving that one person that hurt you in every sense of the word. Evangelism is not a day’s work, it’s a process. Everyday, with your actions, evangelize.